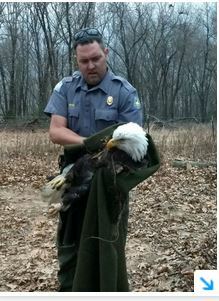 Conservation agent’s dilemma. 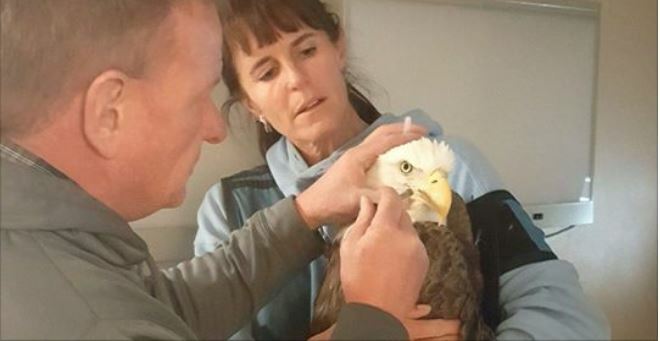 How to free the trapped bird. 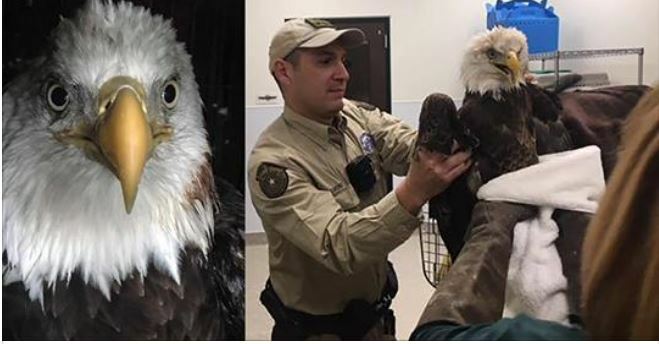 An American bald eagle was rescued and treated by a Harris County game warden after being caught in a trampoline net in Cypress on Dec. 17, according to a Facebook post by the game wardens. 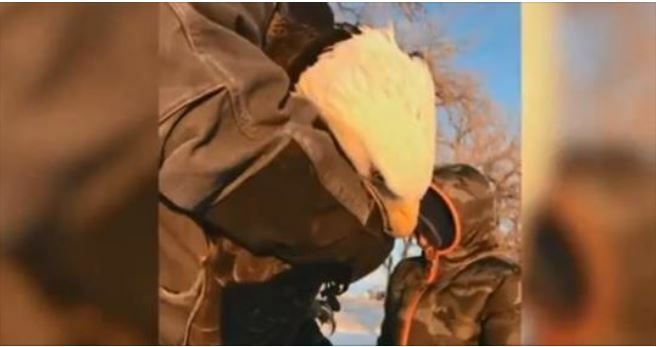 Routt County officials are trying to find the person responsible for shooting a bald eagle. 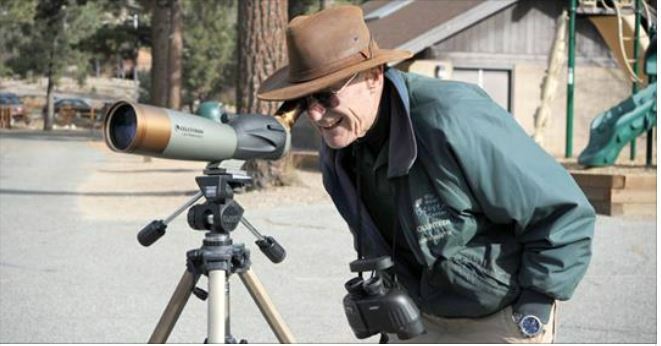 The first bald eagle count of the winter season was conducted Dec 9 by local federal and state biologists and citizen scientists around several lakes in Southern California’s Inland Empire.